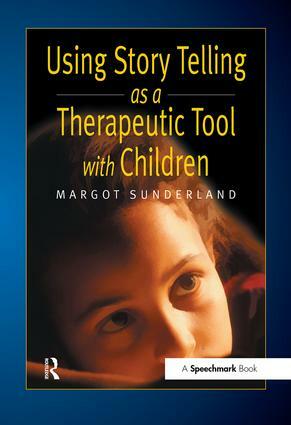 "This book is written be an author who has significant professional experience dealing with child mental health issues…a very practical book. There are many examples of stories in the book, all of which are carefully analysed by the author." — Special!